Collection of recyclable material from waste is growing and will continue to grow as communities demand it, not only for the environment but also economic sustainability. In recent years automation has become increasingly accessible not only for businesses but also in the maker community, homes, and schools. The cost of the automation has rapidly plummeted and capabilities equally have grown where CNC machining and additive manufacturing are almost commonplace in our community. However, despite all these advancements and availability of recyclable materials, these valuable materials are being shipped off-shore rather than being used to drive new local business, employment, and learning. Recycling is something close to my heart not just because of the obvious environmental benefits, but also as I was one of those children who collected roadside junk and dragged it home to build everything from billy-karts to lawnmower powered minibikes; from simple crystal radios to CB transceivers and linear amplifiers. But while having fun, I also acquired many valuable skills as did some of my peers who later became tradespeople, engineers, and business owners. Despite my own challenges with dyslexia, I was able to prove my value to employers because I could demonstrate real skills and lateral thinking. I not only going on to complete an electrical trade but also became a leading hand, production manager in electronics manufacture, a general manager, and then CEO of a successful social enterprise employing people with disability. Today, I still highly value the creative and skill-developing practice of hacking new or old equipment to build interesting and/or useful things. I feel such practices are invaluable to aspiring adults and children alike to make things, maybe seek further education, become an engineer, or even start a business. 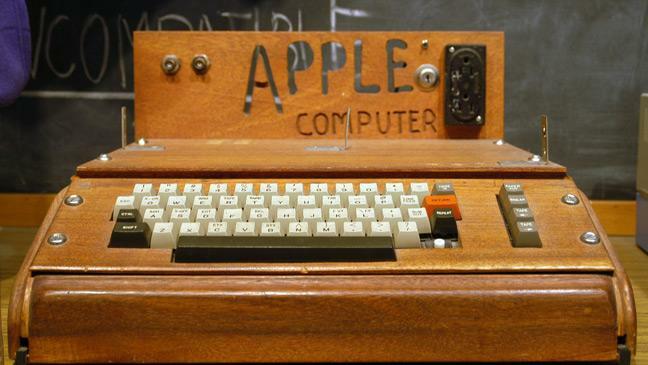 This should not be underestimated as many famous businesses had their start in a garage or makerspace and often their first prototypes were made from repurposed parts and equipment. Having the ability to make use of old equipment or equipment designed for a different purpose was invaluable as I needed to find innovative and unconventional ways to modify industrial equipment so that people with disability could work efficiently. This enables everyone to participate meaningfully on the factory floor or at a computer in our graphic design and web development businesses. In 2007 I founded a responsible e-waste recycling business called Aspitech (now ERA) as I saw an opportunity in the growing mountains of electronic waste being dumped in our community. We recycled materials and reused or repurposed electronic items for sale. This provided valued employment for people with disability in a growing recycling sector. When the new National TV & Computer Recycling Scheme (NTCRS) was introduced in 2012 we experienced rapid growth and quickly become South Australia’s largest e-waste processing facility, employing over 60 people. This also involved modifying industrial equipment so that people with disability could participate meaningfully in factory activities. Sadly in 2014 only two years after the introduction of the national scheme it largely failed due to insufficient industry funding and poor federal government oversite. What followed was the overnight industry collapse, as deliveries of e-waste were delayed, diverted, and sent interstate to landfill or stockpiled. 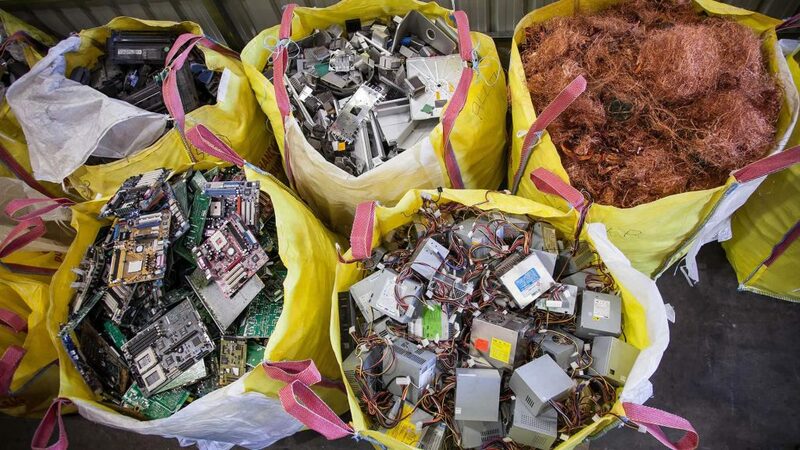 Many recycling businesses across Australia closed their doors and laid-off employees as their e-waste stock evaporated. Nevertheless, after a strong community and media campaign we managed to persuade the federal government to review the NTCRS and today the sector is recovering. Although Aspitech survived, the financial impact resulted in a merger and I am no longer working in the company I established. In 2018 many millions of kilograms of electronic equipment will be successfully diverted from landfill and this will continue to increase. Most of these valuable materials are not being exploited to their full potential here in Australia where the majority of unprocessed materials will be exported overseas at a pittance of the cost. This saddens me greatly that despite a new valuable stream of thousands of tons of cheap material it is still not being developed to create new products, industries, and more importantly, employment. Materials that require far less energy to reprocess than making them from raw materials dug from the ground. Although it has a place I’m not saying everything can be repurposed or refurbished or reused but with the ever-increasing tonnages of materials from recycling and accessibility of automation there are potentially many exciting areas of research and good business opportunities. 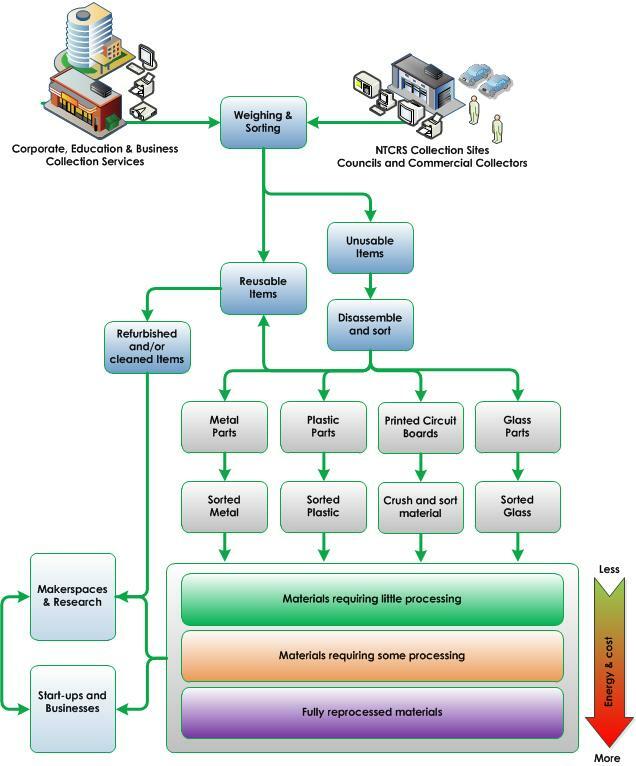 There are business opportunities from better collection, sorting and crushing, and access to cost-effective materials to make new products and everything in between. Rather than just collection and shipping overseas we should be investing in research, local businesses and makerspaces to create sustainable enterprises and new ways of dealing with waste.